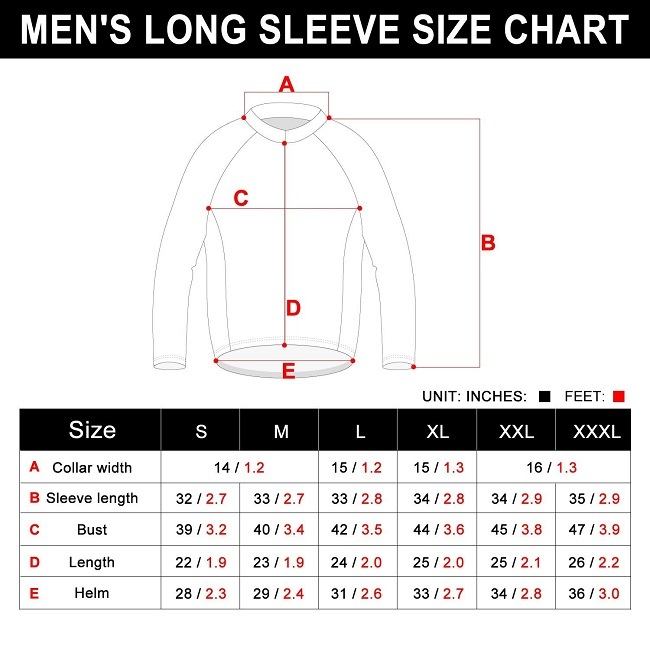 Imported Polyester fabric also called six angles mesh fabric possesses enhanced moisture-wicking ability. And it accelerates the transfer of the sweat to the outside of the fabric which make quick-drying. White Polyester Fleece fabric owns good breathability and keeping warm which is great for long time riding in cool weather. 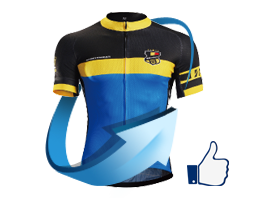 The full zipper we have on the men cycling jersey are customized zipper which have the automatic lock function. You do not have to fear that the zipper would run down while you cycle. Full zipper can help you to get cool quickly after a long sweaty ride. Breathable and high elastic. It is designed taking the biking bent position in position. When you pose on the bike, and then you would find the advantages. Good deep pocket for you to hold bottled water. Every cycling jersey has a story of its own. Regarding this Road Tiger series, it borrowed the idea of a song named “Eye of the Tiger”. The concept is “For many times, passion has become honor before you can find the right words. Don't give up. Just catch the dream you have. You didn't live until you fight. It is the eyes of the tiger which is the excitement of the fighting as well.” Here we go, there comes the Tiger series. You may ask why it only has one eye on the jersey because the song is Eye of Tiger without plural eyes. 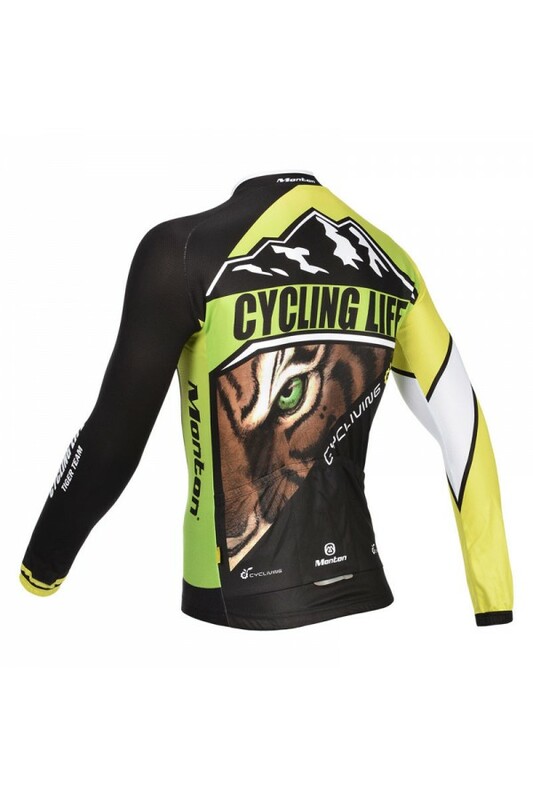 We sincerely hope this Road Tiger bike jersey can encourage those who are pursuing their dreams. 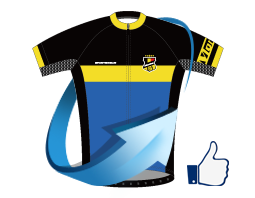 As long as your custom cycling apparel value reach USD$2,000, we offer custom service for you. 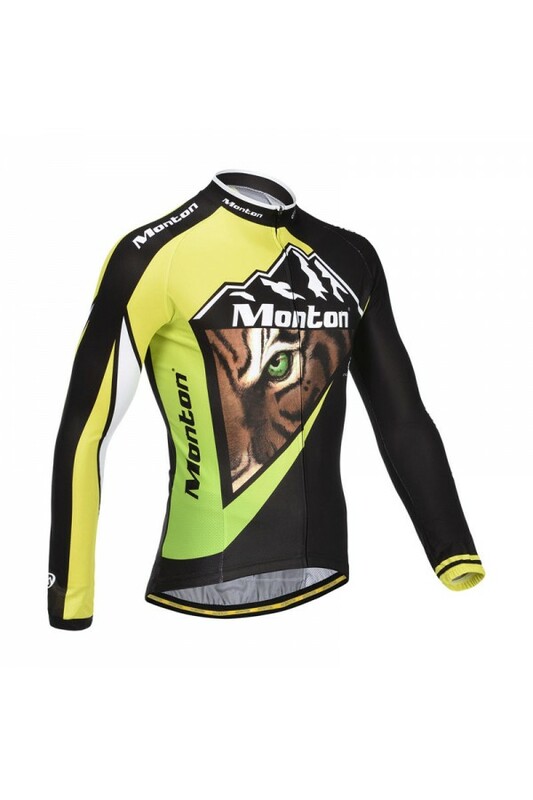 Take part in Monton Sponsorship Program can enjoy 10% discount in the custom. Come and join us.